You’ve decided to pursue a career in real estate. What’s your next move? A South Carolina REALTOR®’s license is only part of the equation. You want to be the trusted professional that buyers and sellers rely on for their most significant investment. 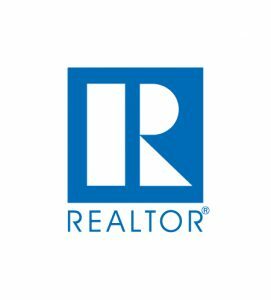 Become a REALTOR®. REALTORS® aren’t just licensed agents. They’re professional members of the National Association of REALTORS® and subscribe to its strict code of ethics. But once you’ve completed that process, you’ll want to become a REALTOR® and make WUAR your local association. Understand the REALTOR® difference. We’re in this Together.